YouTube is fast-becoming the silver screen of the world wide web. It’s an essential network for getting in front of the right viewers. Google’s video platform has seemingly endless reach, garnering millions of unique visitors each month. At the same time, people are increasingly eager to subscribe to their favorite Channels so they don’t miss a single video. It’s important to have a video marketing strategy that powers consistent updates for eager viewers! There are a number of steps you can take to ensure your brand Channel is easily discovered and ridiculously engaging. 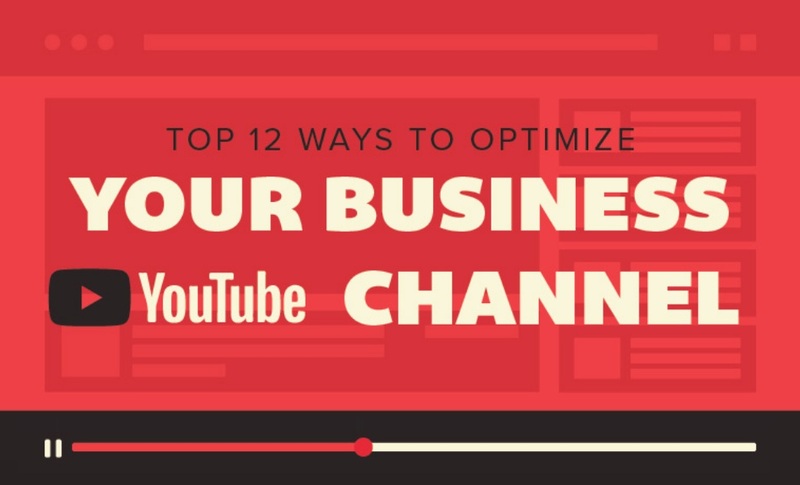 In the infographic below, Brafton outlines the top 12 ways to optimize your business YouTube Channel for better visibility.